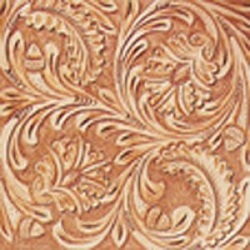 Here is a sample of Kathy's southland tooling pattern that comes as a standard choice on a sterling overlay saddle. It would be an upgrade on our Santana sadles. 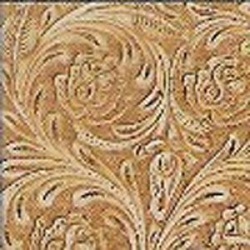 Here is a sample of Kathy's Iris tooling pattern that comes as a standard choice on a sterling overlay saddle. It would be an upgrade on our Santana sadles. 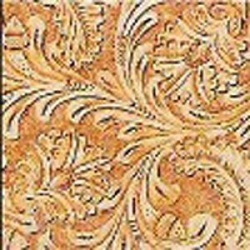 Here is a sample of Kathy's Endless tooling pattern that comes as a standard choice on a sterling overlay saddle. It would be an upgrade on our Santana sadles. 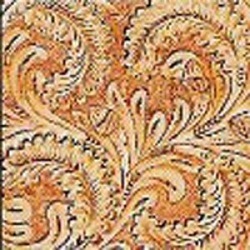 Here is a sample of Kathy's Rose tooling pattern that comes is an upgrade on our sterling overlay and our santana saddles. 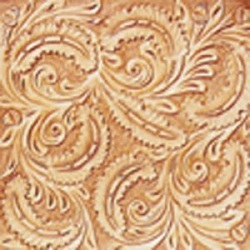 Here is a sample of Kathy's Entz tooling pattern that comes as a standard choice on a sterling overlay saddle. It would be an upgrade on our Santana sadles. 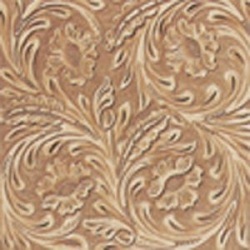 Here is a sample of Kathy's Acorn tooling pattern that comes as a standard choice on a sterling overlay saddle. It would be an upgrade on our Santana sadles.